In February of 2018, we had the pleasure of welcoming renowned hair educator Ben Brown to the clocktower for an educational experience with our stylists, as part of our Year of the Cut theme for the year. Ben, who owns BB Education, might have caught your attention on Instagram, where he’s accumulated over 60,000 followers through sharing pictures of his styles, captions rich with knowledge, and videos of his pragmatic precision-cutting techniques. His content isn’t just inspiring — it resonates wholly with what we pursue every day at Tony Wood Hair, so having Ben pay a visit felt like the perfect follow-up to Jay Mahmood’s Year of the Cut visit a month earlier. Ben’s day at our salon focused on the beauty of all aspects of cutting hair, from hair combing methods to how stylists hold their scissors. This came in the form of a four-hour intensive training regime, covering everything from triangular graduation to hidden disconnection. And, naturally, the training touched upon how our stylists could incorporate the techniques they learned into their daily work. 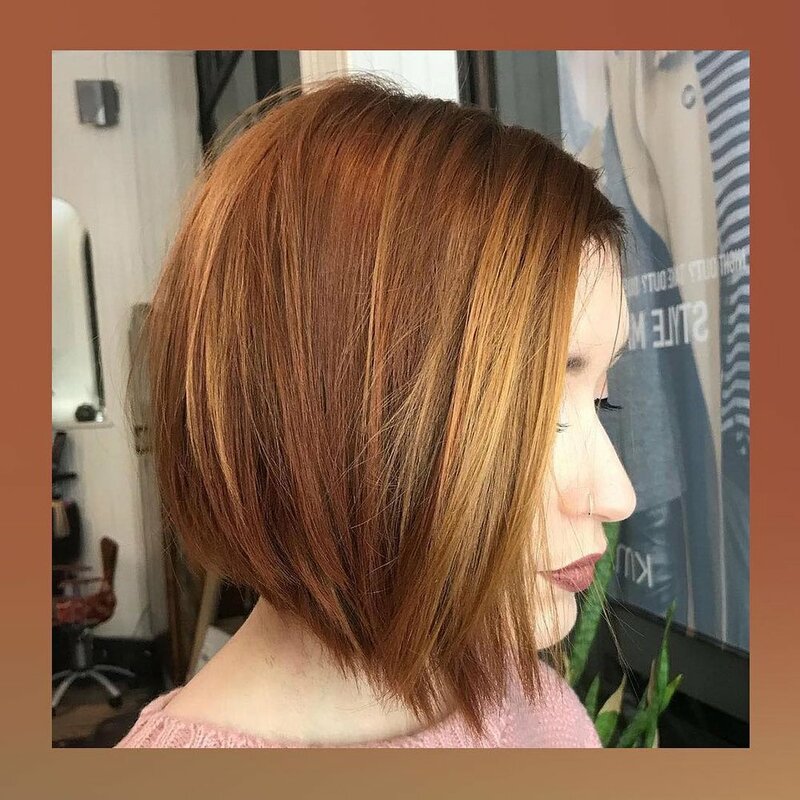 Our Lydia delivered colour on some of the cuts, using freehand techniques and highlight tints for added pop and stronger depth, all preceded by a demonstrative revision of colour consultations, skin tests (for complementary colours and reaction checks), and long-term extreme-change planning. 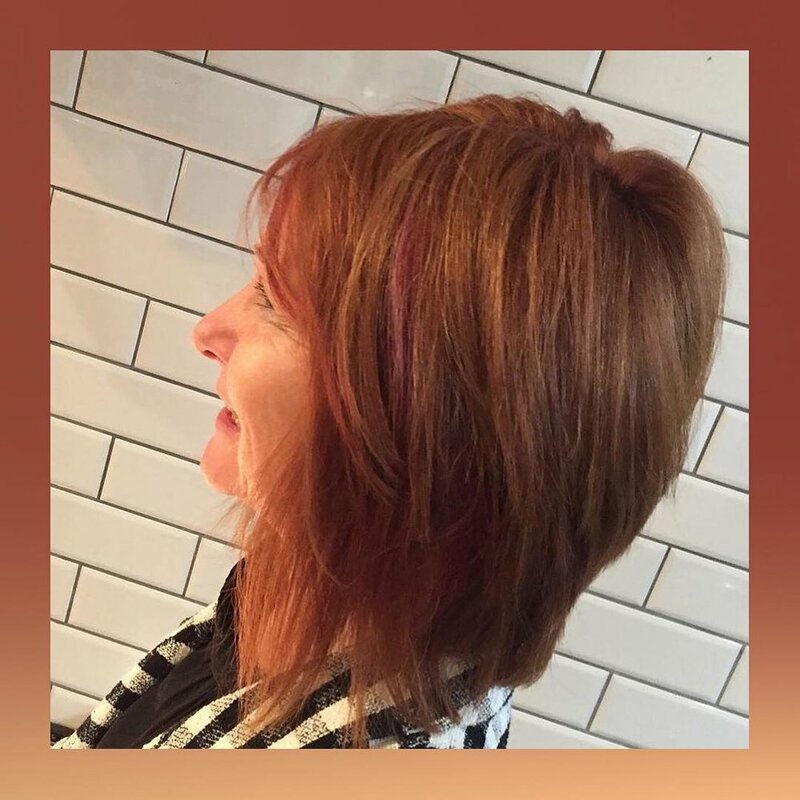 We’ve mentioned before how Tony Wood Hair has become the go-to place on the south coast of the UK for hair colouring, hence us pulling focus back to the cut throughout 2018. Showcasing how cuts and colours work together highlighted the importance of collaboration.